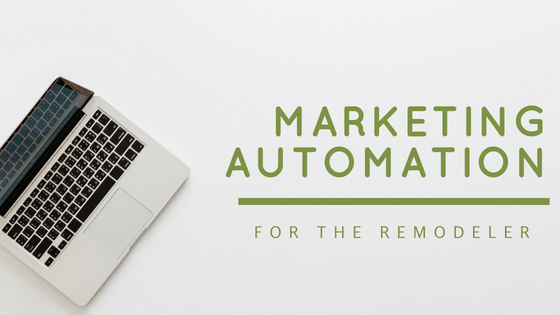 How Can Marketing Automation Help Your Remodeling Company? Let’s start with the basics. 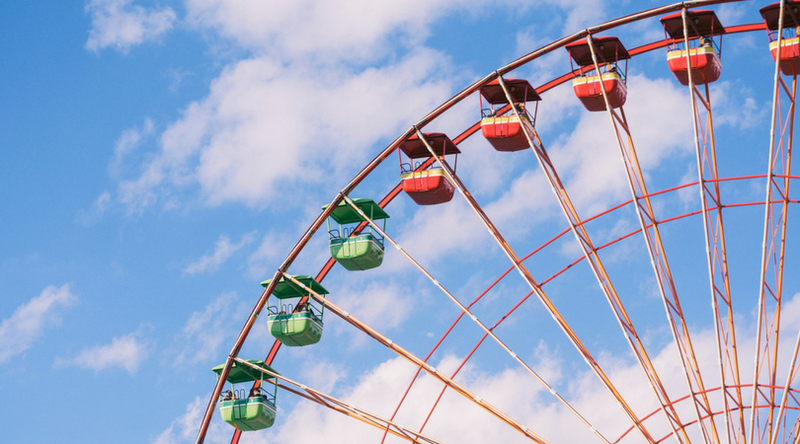 What is marketing automation? Marketing automation is the use of any software that automates your marketing actions. 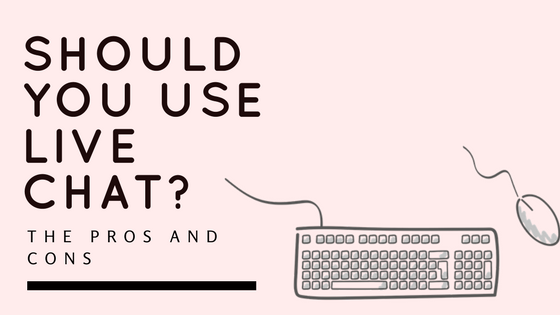 Think emails, social media posts, and other steps that you may take to communicate online. Automation helps you reach more people in less time, and helps you tailor your content to your customers, allowing for higher quality leads and a robust sales pipeline. Marketing automation exists to make your life easier, without compromising the authenticity of your content. 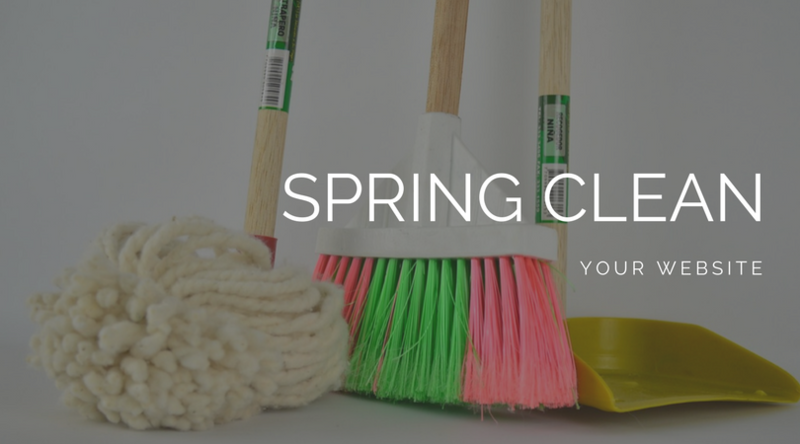 Spring is here, which for many of us means spring cleaning and the start of a new season. While some of us are cleaning out our closets or our garages, it's also a great time to think about cleaning up your website. Take a look at a few of the suggestions below and get to cleaning! You may have seen ‘Live Chat’ while browsing the web before. Usually, a friendly looking face pops up in the corner and says “Hi! How May I Help You?” or something to that effect. Live chat allows you to reach customers at their peak interest and offers a friendly voice to answer any questions they may have - and point them in the right direction. The key to marketing your service based business? Make the intangible tangible. Learn more about marketing your service based business like you would a product.